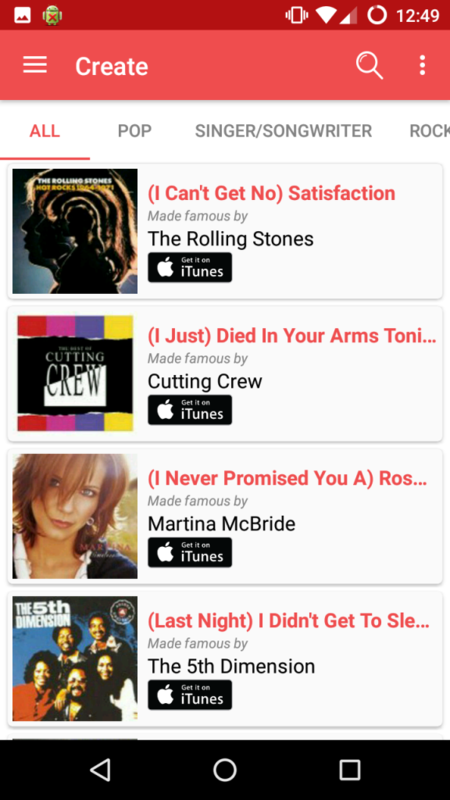 Wurrly is a unique take on the karaoke app. 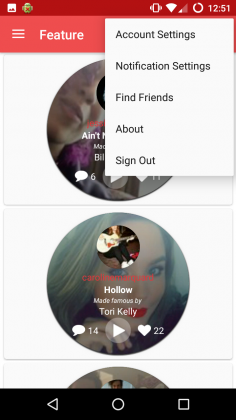 With access to hundreds of songs and an integrated in-app social network, Wurrly aims to showcase who you are and the natural talent you possess, to the world. Wurrly is a karaoke that’s not about the music; it’s about you. I have a unique perspective on this application because I have personally had two conversations with Wurrly LLC’s CEO, Nadine Levitt. These conversations have provided me with a deeper understanding of what Wurrly is and what it’s meant to accomplish. You can learn more about Nadine’s vision for Wurrly in my Opinion Editorial here. First and foremost, Wurrly is about you. Yes; you. Wurrly is meant to highlight who you are and what you are capable of. This app was designed to allow you to be yourself, showcase whatever singing ability you may have, and share it with the world. Most have a natural apprehension towards singing in front others, much less thousands or even millions of people. That’s the beauty of Wurrly. It is designed to provide you with a safe environment to be yourself; to be silly, have fun, laugh, and cry along with others who just want to have a good time and sing together. 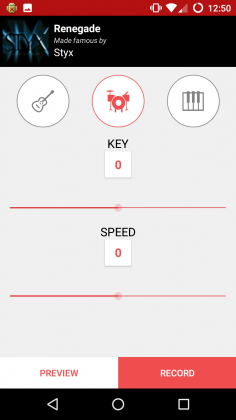 Wurrly, despite being a karaoke app, is also aiming to eventually become a portable studio tool. Currently, in its infancy, Wurrly offers very basic editing tools that allow you to adjust the tempo, instrumental focus, and key of a song. After making a recording, you can add an effect to your voice and edit the balance between your singing and the music you’re singing to. This is where Wurrly really begins to shine. You’ve got your shiny new recording. Now what? Share it. 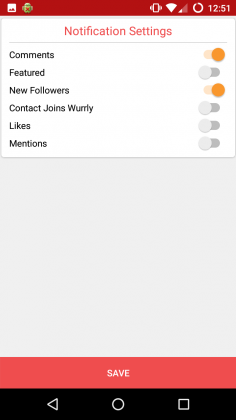 Wurrly has a fully integrated, high quality social network built right into the app. 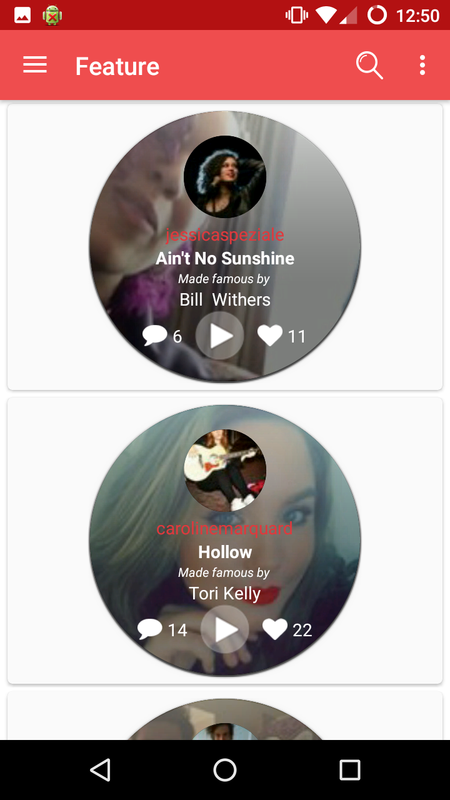 You are given the ability to share your song with thousands of other Wurrly users who are doing the same thing you are: showcasing who they are to the world. And ultimately, that’s what Wurrly is all about, and that is what sets it apart from the competition. Despite it’s plethora of songs, editing tools, or its simplicity and ease of use, Wurrly is you. Wurrly is unique because you are unique. Commercial – this will be aimed at professional and independent musicians, with the goal of providing a portable studio tool rich with in-depth, professional-grade editing tools. The commercial version of Wurrly will also aim to help independent artists gain the exposure they need to succeed and break out into the music industry. 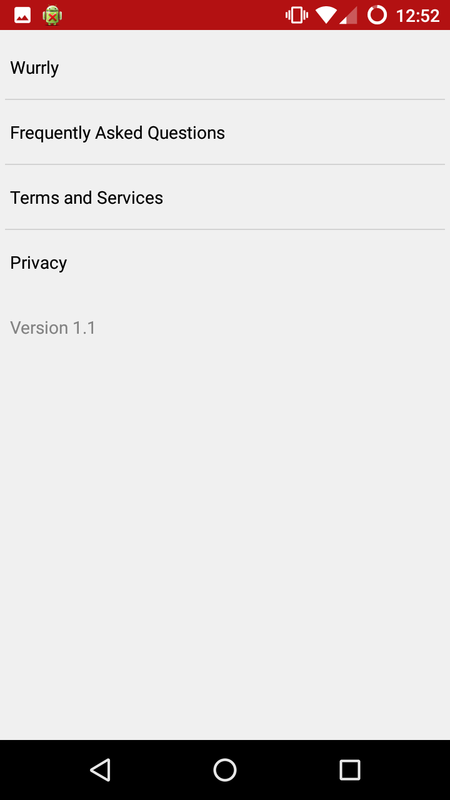 A monthly subscription will be required for access to this version. Education – Nadine works very closely with a charity known as “Little Kids Rock.” Little Kids Rock aims to bring music education into less privileged schools by training teachers and providing instruments for the students to play. Wurrly LLC plans to have a version of Wurrly aimed directly at school music education programs. I don’t have the specifics on this version, but I do know that explicit content will be blocked. 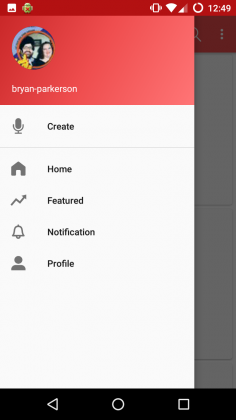 An in-app store that will allow you to purchase more editing tools, effects, and songs. 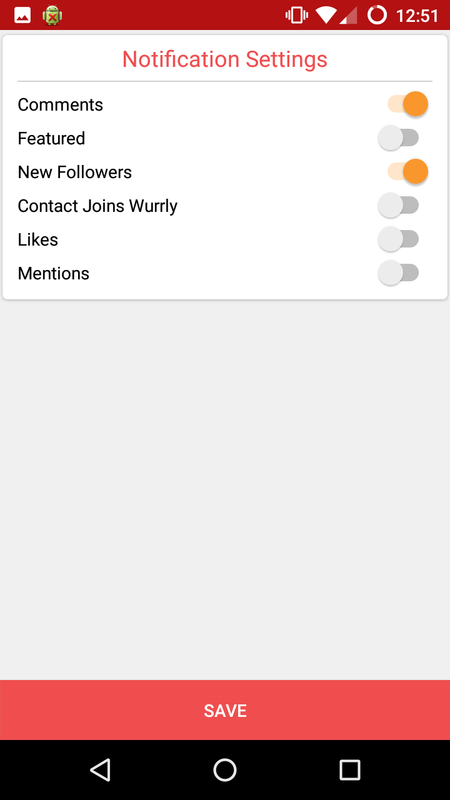 Wurrly is fun, simple, and very easy to use. You literally can pick the app up and just go. Wurrly LLC has found that rare balance between simplicity and depth, and I applaud them for it. The user interface is clean and bright. There are tons of songs to choose from, and the editing tools are incredibly simple and easy to use. 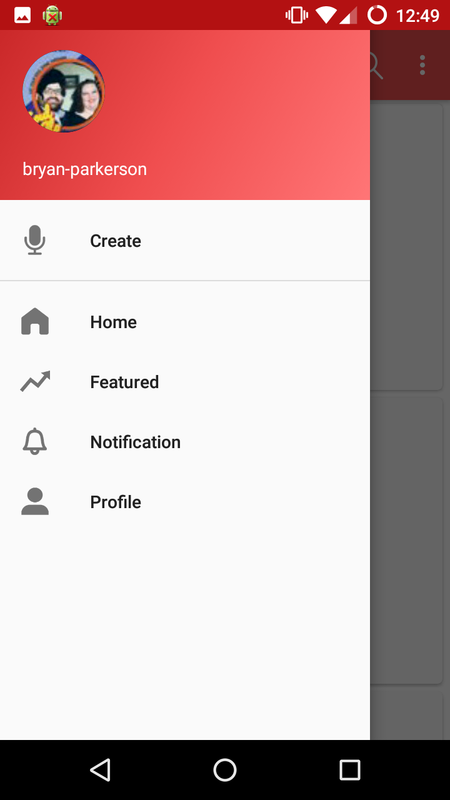 I would rate the app’s production value as high. Recordings sound pretty good and the effects you can use are intentionally minimal. You will notice the absence of an auto-tuner. This actually took me by surprise when I first used the app. After talking to Nadine, however, I learned that the absence of an auto-tuner was very, very intentional. It all goes back to Wurrly being about you. 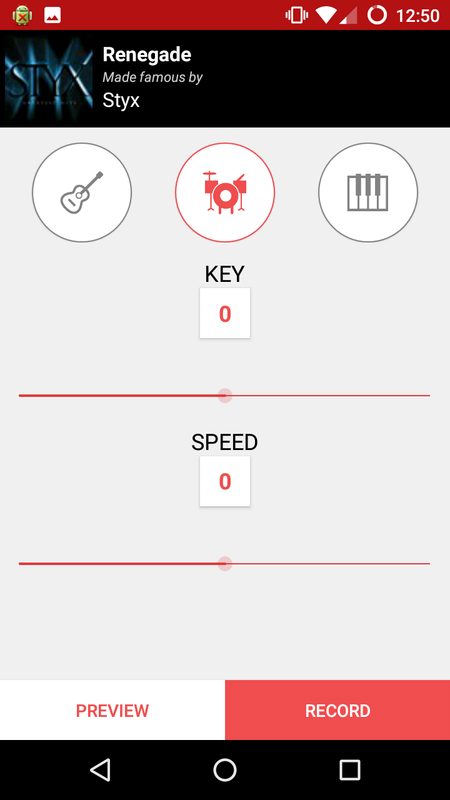 The effects and editing tools in the app are minimal, and the auto-tuner is missing because Wurrly LLC does not want anything available in the app to overshadow you. Currently, Wurrly is free and it is absolutely worth your time. Wurrly is a safe environment for you to just let loose and be you. Connect with your friends. Make new friends. Share content with each other. Laugh and cry with each other. Wurrly is going places. It’s rare to see an app designed to apply its focus on you, the user, instead of on the app itself. Please know that when you support Wurrly LLC, you are not just supporting the company and its app; you are supporting 400,000 kids getting access to music education in school. You are supporting American troops getting access to music therapy and receiving the tools and exposure they need to pursue a career in music. You are also helping kids with Sickle Cell Anemia get the medical treatment they need in local hospitals in their area. You can download Wurrly at the below link. Please also take a moment to read my in depth Opinion Editorial on Nadine Levitt and Wurrly LLC. It provides great insight into Nadine’s vision for Wurrly as well as the wonderful things she is doing to help those in need. As an added incentive, at the end of the article, you will find a link to my own personal Wurrly version of “Fat Bottomed Girls” by Queen. If you would like to get more directly involved with Wurrly, take a look at its ambassador program here. 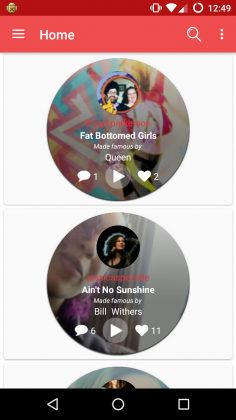 Wurrly is a karaoke app that is not about the music; it's about you. When you use Wurrly, you are not only gaining access to a safe environment to showcase your musical talent; you are also supporting charities that help those in need.